The Porsche Design name has been associated with the high-end fashion community for a very long time and is known for taking every day mundane things such as watches, phones and shoes, and giving it an injection of super high end build and design with fantastic functionality. Its products are designed to reflect an edgy, masculine style with a build that centered on the use of high end materials. 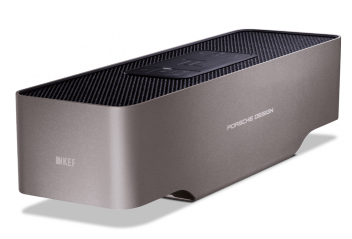 Recently Porsche Design has teamed up with audio stalwarts KEF to design and produce three exciting new products for the portable audio market. 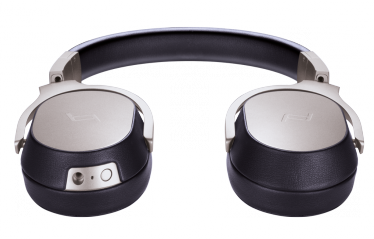 These are the Gravity One which is a portable Bluetooth speaker, the Space One headphones and the Motion One Bluetooth Headphones. Lovers of high performance, portable audio systems will likely go gaga over the cute and compact Gravity One that is said to be compatible with the high quality apt-X codec. It it also said to be able to operate for up to 10 hours on a single charge via its USB port which incidentally is also able to charge a Smartphone. 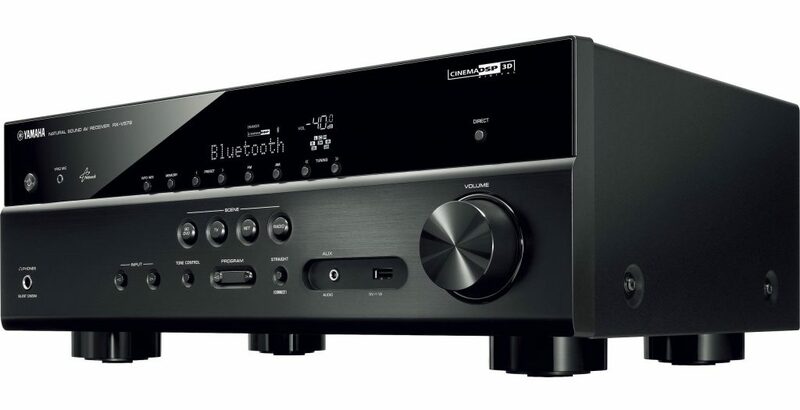 Featuring Kef’s proprietary UniQ drive unit the Gravity One measures 2.5″ x 8.5″ x 2.8″ and weighs 1.7lbs. 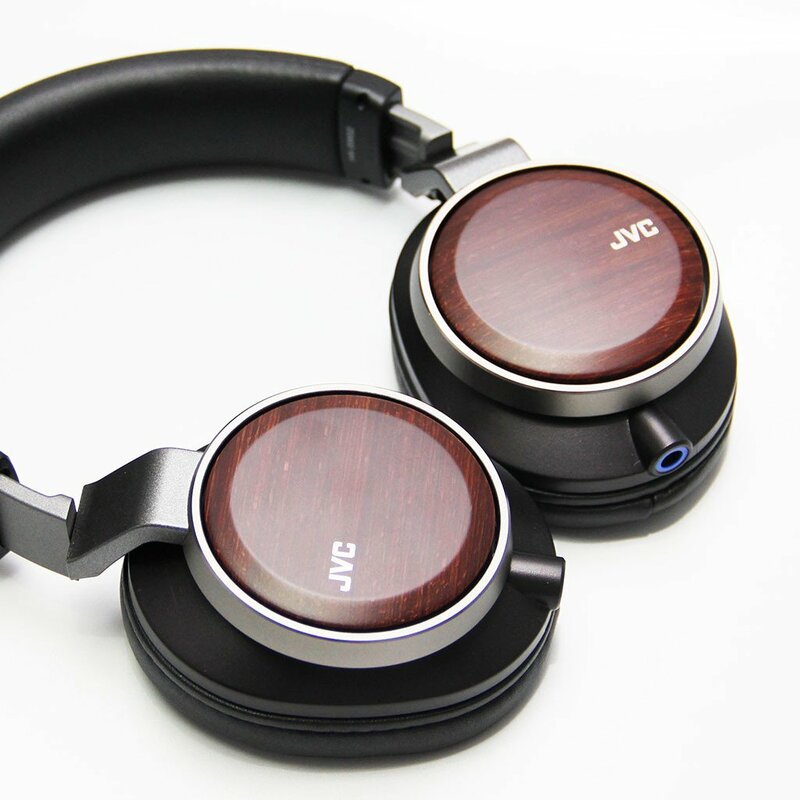 The Space One is a closed-back Bluetooth apt-x compatible headphone which comes with noise cancellation capability. A full-sized design, the Space One feature 1.5″ transducers with a powerful 3/4” neodyne magnet and is capable of operating up to 50 hours on a single charge. For those who prefer lighter ear buds, the Motion One in-ear headphone operates up to 10 hours on a single charge. 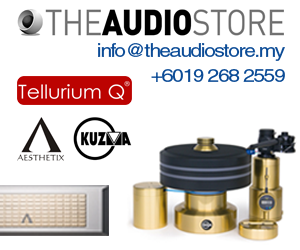 These products which are targeted at the highly competitive portable audio market was launched recently over here on our shores at Amplified, The Headphone store at Jaya One over in Petaling Jaya. 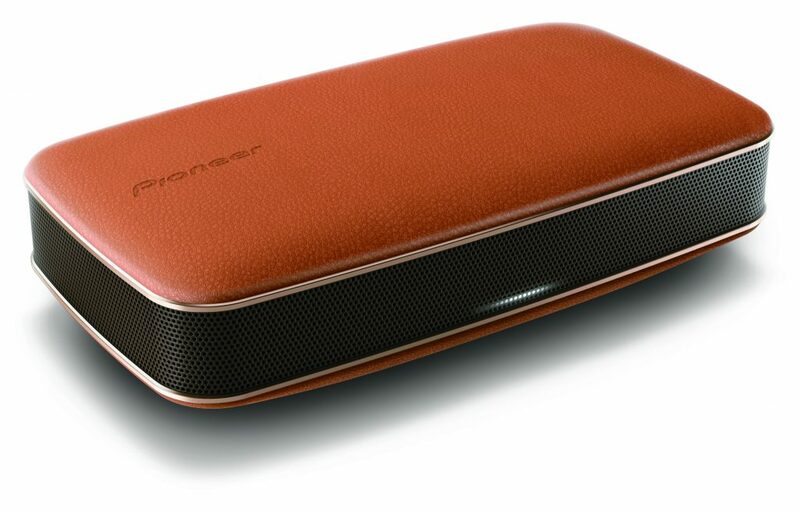 Distributed in Malaysia by Perfect Hi-Fi, the new Porsche Design range marks a new chapter for the design house with an entry into the premium audio market. 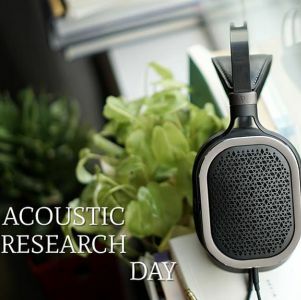 The launch which was also opened to the public allowed audiophiles to experience the new products first hand. 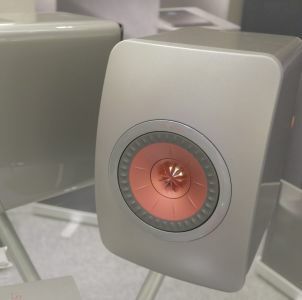 There were ample opportunities for visitors to get up close and personal with these amazingly good looking new toys which, under the expertise of KEF will be definitely something to lend our ears too.